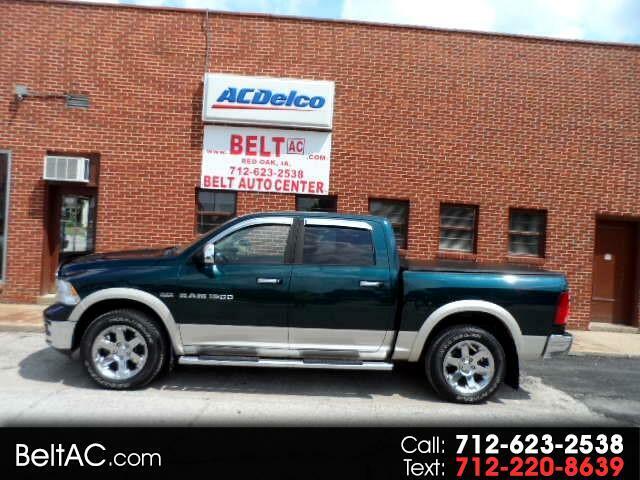 Used 2011 RAM 1500 4WD Crew Cab 140.5" Laramie for Sale in Red Oak IA 51566 R.K. Belt & Sons, Inc.
(19) Photos Apply Online Text Us About This Vehicle! Room to haul. Power to pull. Check out this beauty. Leather, bucket seats, sunroof, and navigation, just to mention a few of the options.